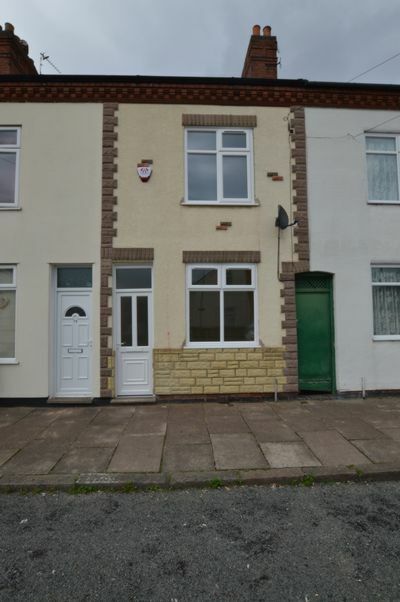 A well-presented and large three bedroom terrace property. 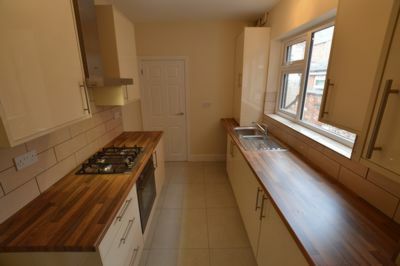 This RECENTLY REFURBISHED SPACIOUS property features TWO LARGE LOUNGES, REFURNISHED KITCHEN and BATHROOM on the ground floor. 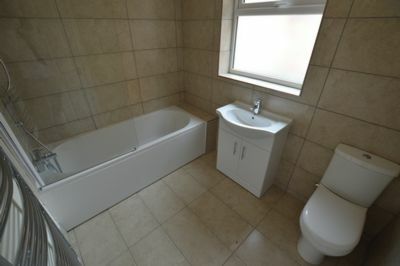 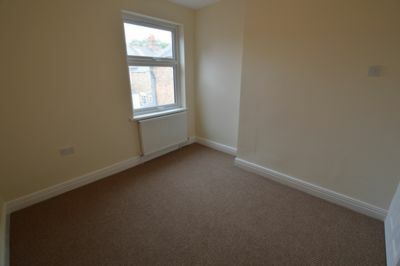 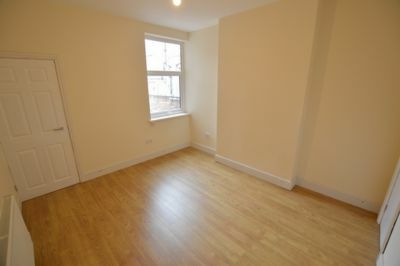 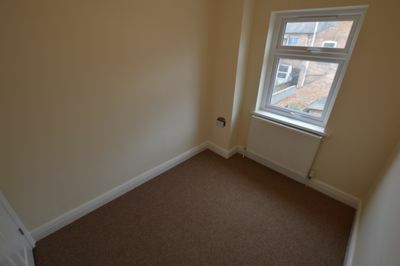 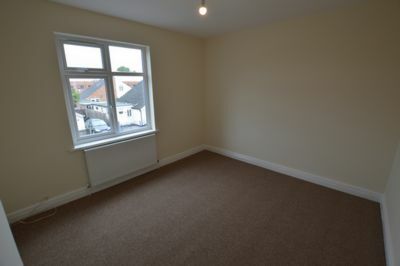 The first floor features TWO DOUBLE bedrooms, one single bedroom and WC. 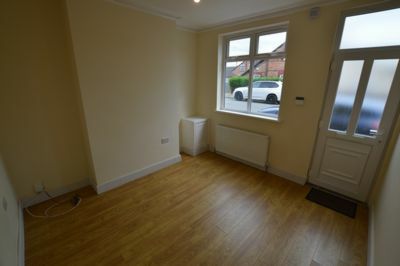 The property's location allows good access to local amenities, LEICESTER CITY CENTRE, LRI and MOTORWAY networks, as well as nearby PRIMARY and SECONDARY schools.